Welcome to information about Timothy Ministries. We are a Christian, non-profit corporation, offering biblical teaching and other services. We’re having the time of our lives sharing the message of Jesus Christ with our friends, encouraging people who are already believers, and promoting the unity of the Church as we serve interdenominationally. Please visit the links below for more specifics about Timothy Ministries. Meet Our Staff. We’re pleased to introduce you to the wonderful people we work with! You can also read the latest news about our families and activities. 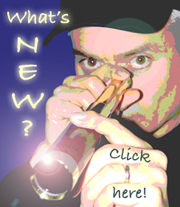 You may e-mail us by clicking HERE. Our Beliefs. Please follow this link to our doctrinal statement. Our Financial Policy. All our services are free; follow this link to find out why. 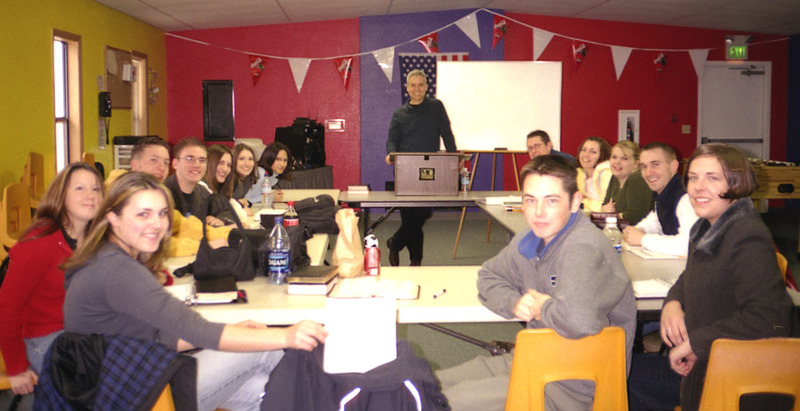 Below: Rod Graciano teaching the Master’s Commission group at Church of Living Water, Olympia, Washington (2001-2002 academic year).